An eco friendly surrounding with lots of activities. 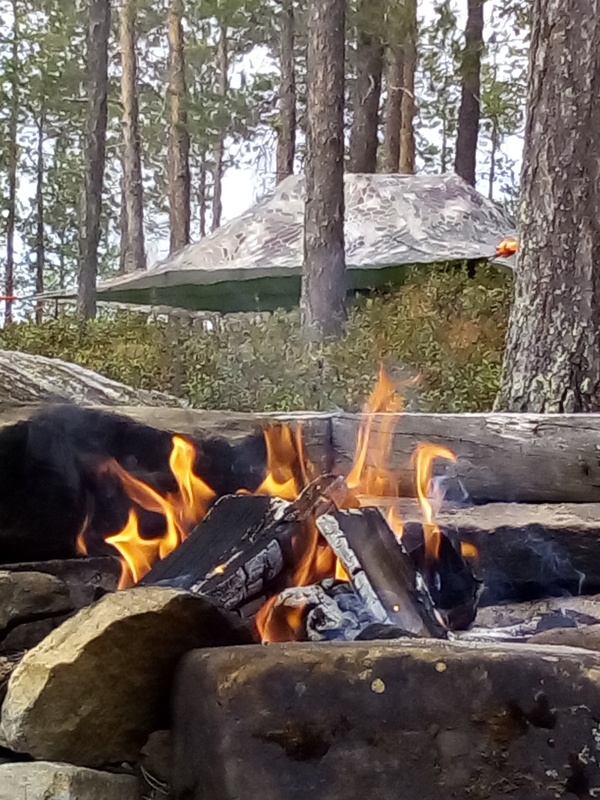 Our Home Camp is situated about 10 minutes driving from Ivalo and about 5 minutes from the airport of Ivalo. Camp is on the ancient riverbank wich is nowadays overrun by plantation.There is a great view to the west and to the north from where the Midnight Sun salutes you from the middle of May until the end of July. Starting from September, with luck, you might also see the northern lights (aurora borealis) straight from the camp.